Our mouse pads is made from high quality eco friendly cloth and the backing is made from non slip neoprene rubber for comfort. It is the ultimate solution for scratches. Use it to protect your desktop against scratches, scrapes and damage! 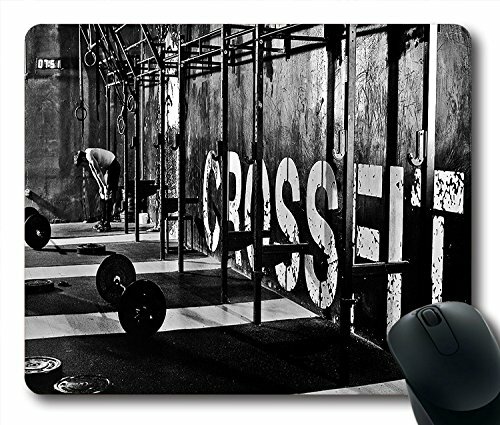 Decorate your desk at home and office with a personalized mouse pad. This features a vibrant printed image that will enhance your office desk or make a great affprdable gift. And the art design can be customized by submitting your own picture by following along the instruction and we will be happy to do it for you. We are a reputable company that satisfies our customers with quality products and quality service. Please contact us for more details.